Welcome to the 2002 Sainte-Marie aux Mines Show! 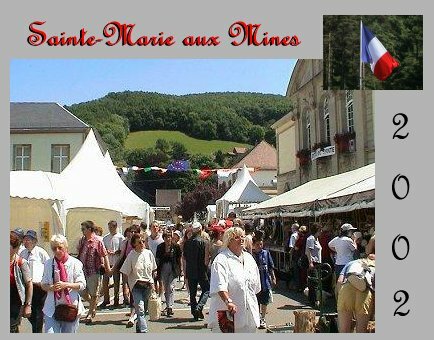 Welcome to pages that were prepared for the 2002 Sainte-Marie aux-Mines show held the last week in June. Too see what was there click on any of the show report links or the "what's new" link.